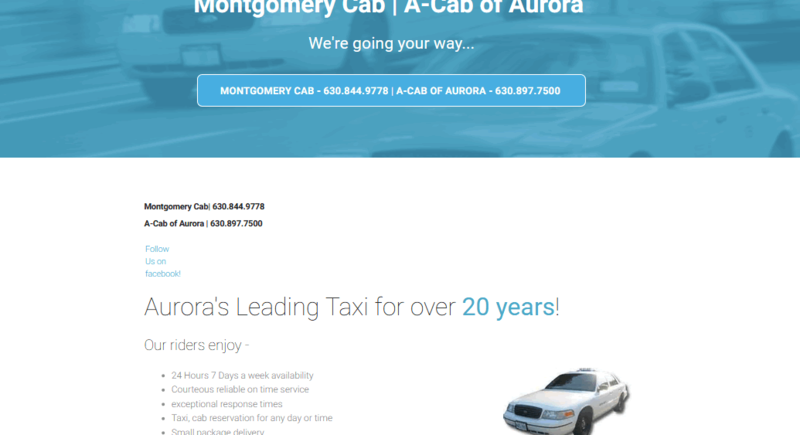 With the increase in consumer transportation choices taxi, limousine, and other transportation services stand out with a professional navigable website. Gain trust while winning people over with a website that ranks high in your community. At Unic Productions we manage your web content and update your site within 3-5 business day upon your request. With numerous transportation sites created our designers key in on easy to navigate websites with a philosophy geared toward organic search results using a powerful search engine optimization strategy that get results. We help you rank on the first page for keywords that matter and generate sales!